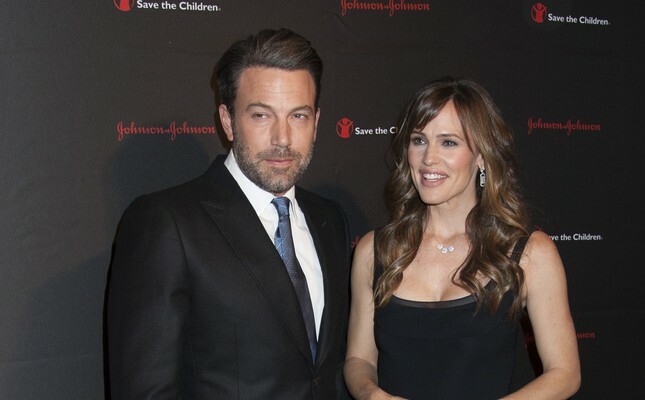 In celebrity news, Ben Affleck and Jennifer Garner have reached a celebrity divorce settlement, according to UsMagazine.com. This comes after a long drawn out set of proceedings (almost three years), and it comes at a time when Affleck is currently in rehab recovering from alcohol addiction. The 46-year-old actor entered a treatment center last week to combat his addiction. Garner, his ex, drove him to the facility after an intervention. A final divorce settlement will be filed with the court after Affleck is released from rehab. This celebrity divorce is almost official after long deliberations. What are some ways to keep your divorce proceedings civil? 1. Always include a middle man: Whenever you’re talking about your divorce, make sure there’s someone there to mediate. There’s a reason you’re getting divorced, which probably means effective communication between the two of you is at an all-time low. Having someone else there to listen to both sides will be helpful. 2. Take a few breaths before responding: Keep spur of the moment reactions to a minimum by taking a beat before responding to various requests. Think through what you want to say before you say it, so that you don’t end up saying something you regret. 3. Think about the love you once had: You got married for a reason in the first, place so keep that in the back of your mind while you’re going through your divorce proceedings. This will open up that soft spot you had for your former S.O. and will keep you more level-headed. What are some other ways to keep a divorce civil? Share your thoughts below.